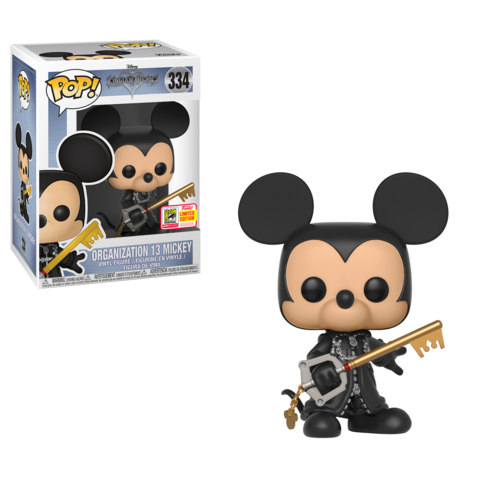 News ► Unhooded Organization 13 Mickey Funko Pop will be available as a 2018 SDCC Exclusive! Funko fans, get your wallet out! 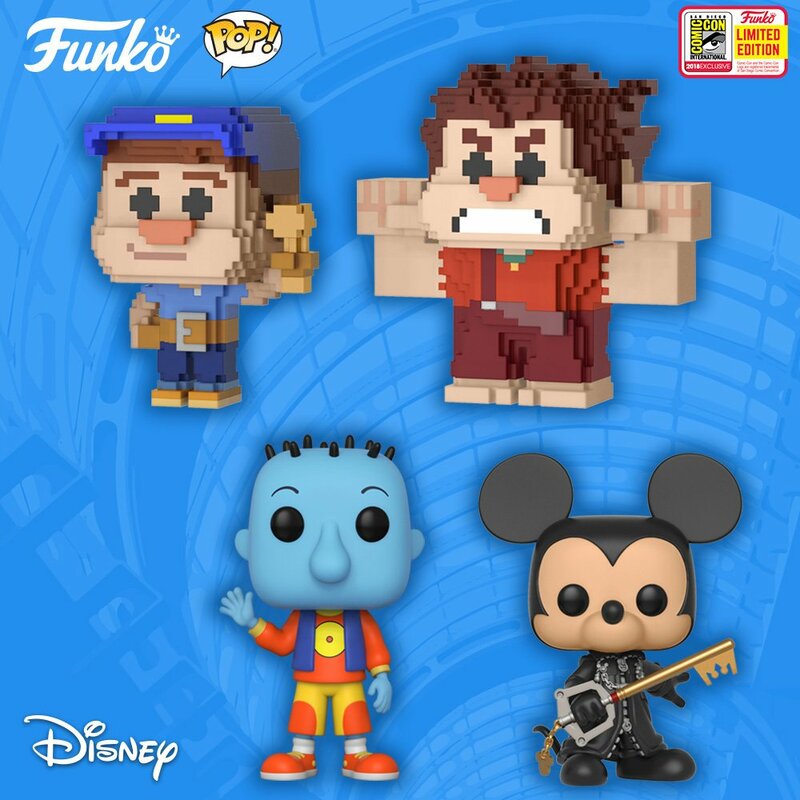 Funko has confirmed that the Unhooded Oragnization 13 Mickey Funko Pop will be a part of the upcoming 2018 San Diego Comic Con line-up! The pop is a part of the Disney line-up, and as of right now remains exclusive to San Diego Comic Con however Funko does team up with various organizations to bring these exclusive pops to fans in store. More information about if and when it will be sold in stores outside of the San Diego Comic Con convention should be made available soon. It would be kinda weird to get a Vanitas pop before Roxas or Aqua or Ven... or before a regular action figure.... not complaining though, I will definitely get him. This Mickey pop looks cool, but like the Box Lunch one, I am not sure if I will be able to find him. It's probably just easier to do Vanitas, because they can build off of existing Sora models. Dandelion's reason below. I didn't even read the itemized list of FPs. I'll only ever go for a Funko POP! if they make World of Chaos as part of their Rides line. Those always look so much more special. It's probably just easier to do Vanitas, because they can build off of existing Sora models.